Published June 15, 2017 at 2448 × 3264 in Home. This is Mitchell Long and friend. 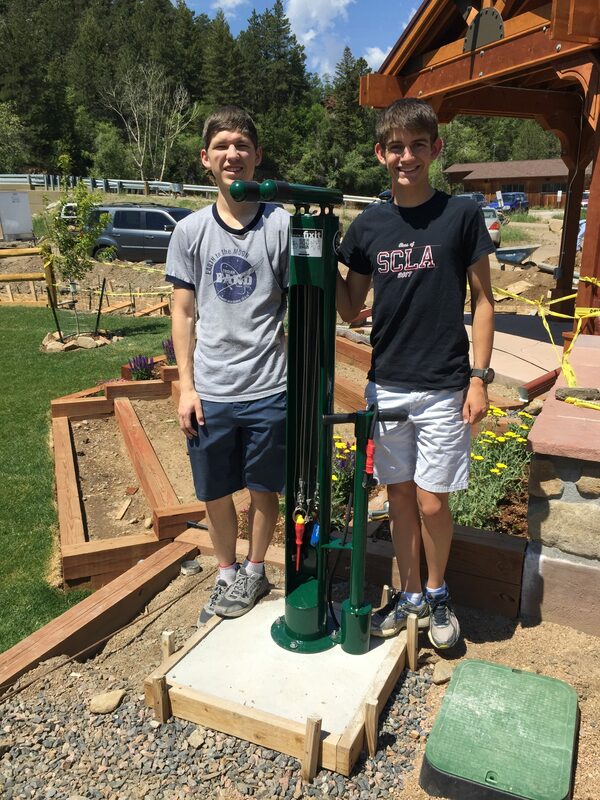 They raised money for the JT bike repair station (value $1100), installed June 6, 2017.